The Presidency of the Parliament on Sunday recommended the formation of a committee to deal with the problem of dilapidated schools within three months. The first deputy speaker of parliament, Hassan al-Kaabi, during his chairing a meeting with the concerned authorities to discuss the reality of projects languishing for school buildings and the development of solutions to them, according to a statement of his media office received "Economics News" a copy of it, "It is necessary to make decisions and recommendations today to end the crisis schools fall and graduated By ending the suffering of our students. " He added that "the House of Representatives and the government is invited today and with the strength of law and the will to stand firmly against the delay and procrastination in the completion of schools," stressing that: "Must be held accountable from the Palace and failed and who delayed in the completion of school buildings." 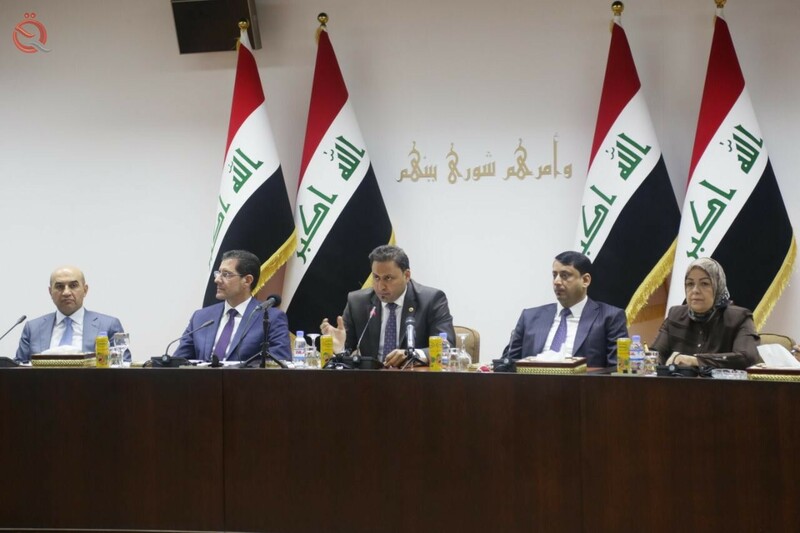 He continued: "We recommend the formation of a committee headed by the Minister of Planning and the membership of the ministries of reconstruction, education and industry to develop solutions to the problem of schools lagging and up to 3 months."